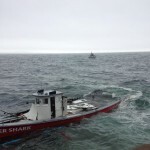 The 50 foot long fishing vessel Tiger Shark sank near Thunder Hole, Maine. 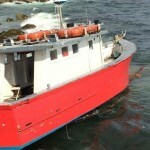 The fishing boat had sprung a leak when a hull plank let go while in Acadia National Park. The captain, who was the only person on board, sent out a distress call and was rescued by another vessel. 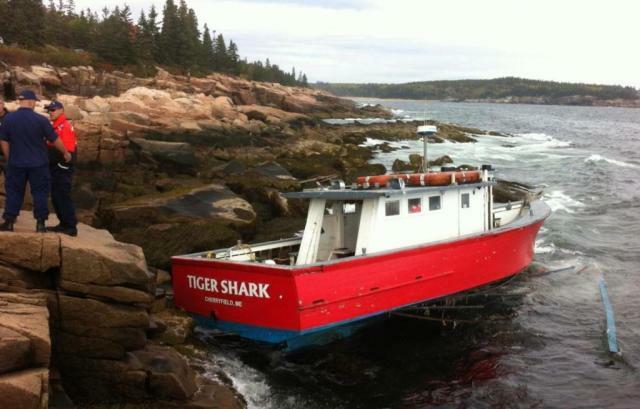 The Tiger Shark would drift onto the rocks near Thunder Hole. No reports of injuries. 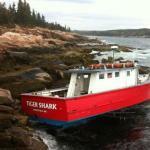 The Tiger Shark sustained significant damage the following night. Authorities had a salvage company remove the fuel and batteries from the fishing vessel to minimize the pollution released. The Coast Guard has started an investigation into the incident. 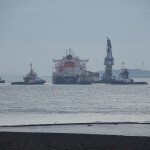 The 230 meter long bulk carrier AM Hamburg ran aground off Terneuzen, Netherlands. 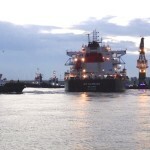 The bulk carrier had departed from Dunkirk and was headed up the Wester Scheldt when it suffered a power blackout. 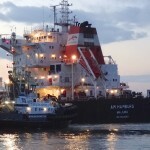 The AM Hamburg drifted until it ran aground. 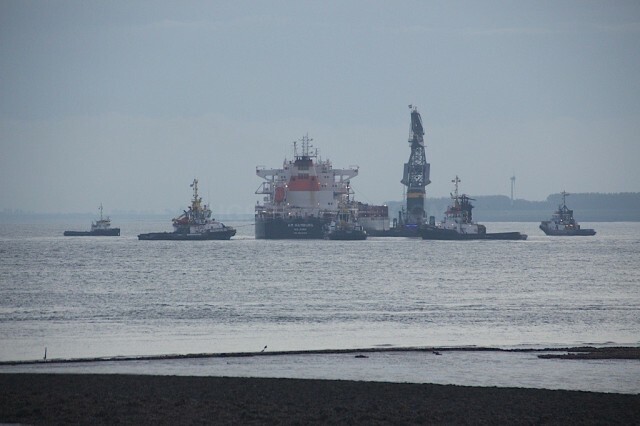 Seven tugs were dispatched and were able to quickly refloat the AM Hamburg and safely anchored. No reports of injuries, damage or pollution released.